Do you like green tea? I like green tea. 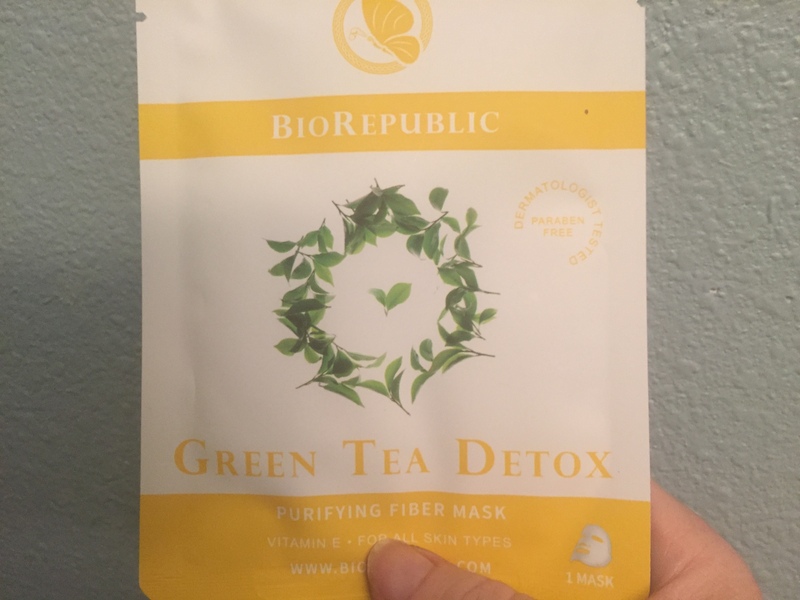 I always think how pretty the pale green is and the mild taste and all the health benefits they say are part of drinking green tea. If you do, get ready to get your green tea socks blown off!! 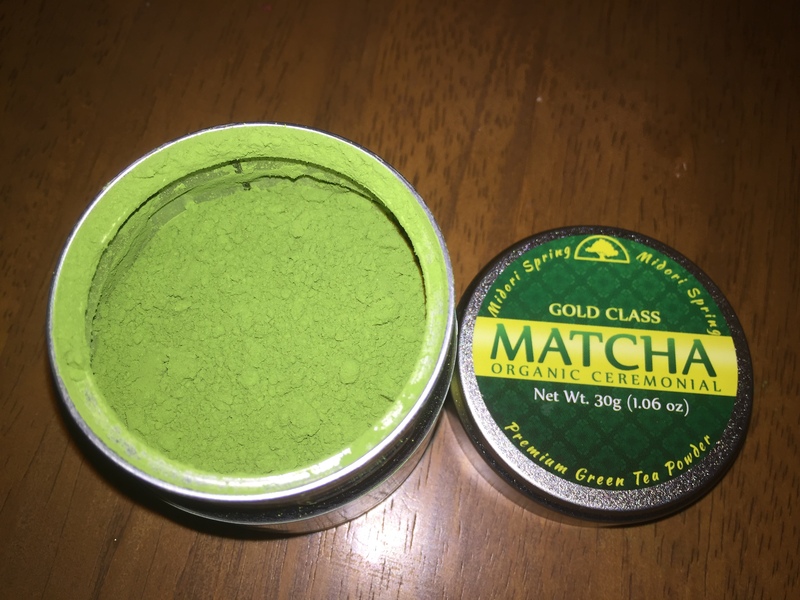 I had never really heard of “Matcha” tea. So, when I was given an opportunity to try it for free, I said yes. 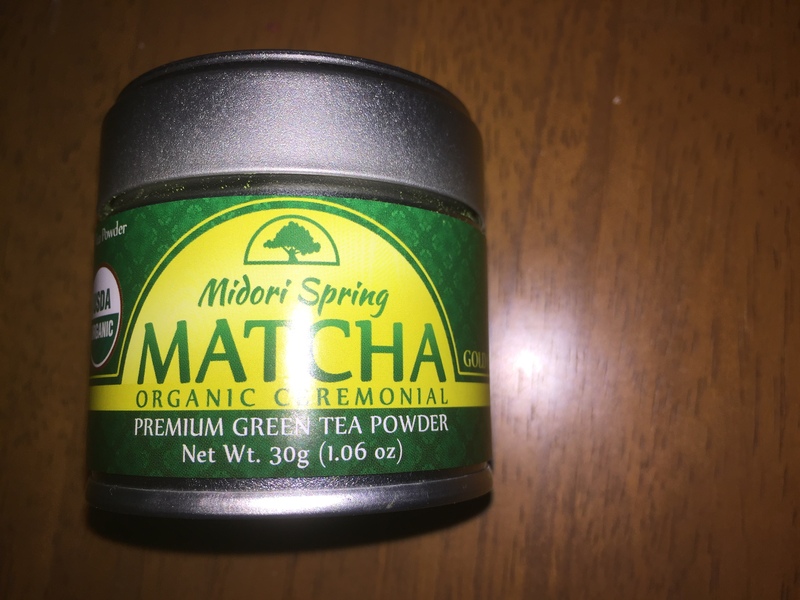 I received a tin for review from Midori Springs of their organic, premium, green tea powder. 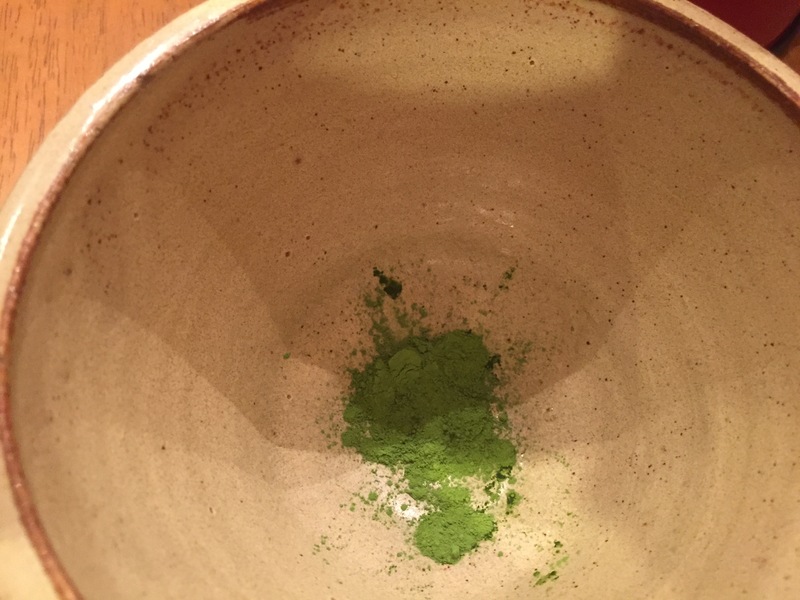 Matcha is green tea but in a powder form. So, instead of steeping a teabag in water you actually add water to ground green tea. It’s the same tea they use in those Japanese tea ceremonies. The ‘real’ way to prepare it is very soothing. 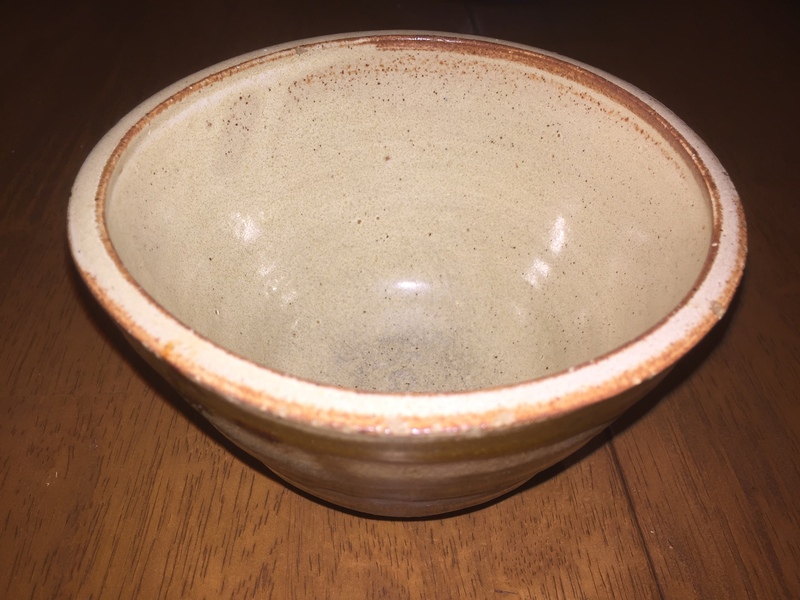 You heat the water and then pour some water into your drinking vessel (they use a bowl like vessel – I happen to have something that looks a bit like one so I used it). You then drain the water out and dry the bowl. Then you put a bit of the powder in the bowl (there’s a special utensil for that but I didn’t have one so used a tea spoon). Then pore a bit of water in and using a bamboo whisk (which, again I didn’t have so I did try to improvise), swoosh a bit and then add the rest of the water. You swoosh it until it develops a bit of a green foam on top and there’s no bits on the side of the bowl. Once that’s done, you’re ready. 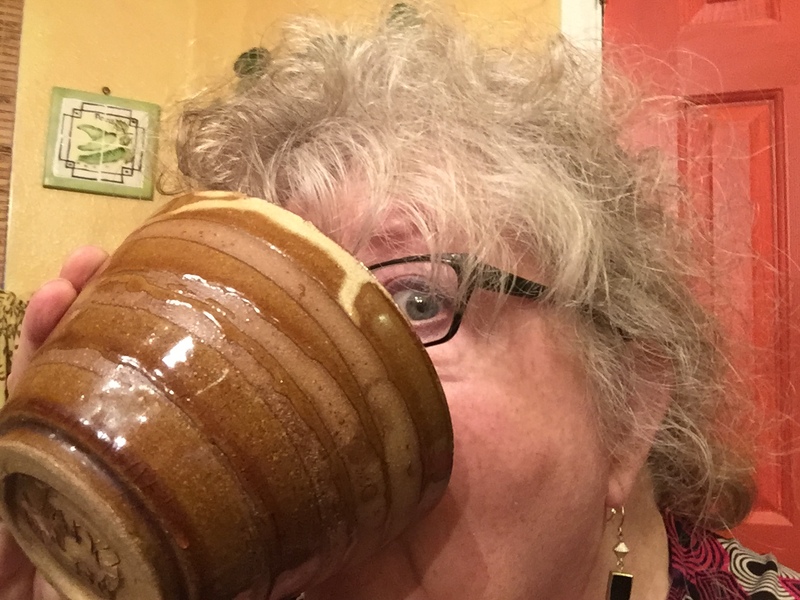 You should only be putting in 2-3 oz of water in the cup so this is not like drinking some big ol’ mug of hot chocolate. This is a 4-5 gulp experience. I’ll tell you both the color and the taste is very green! I was a bit hesitant that it would taste like one of those icky kale shakes. But it was actually not bitter and rather nice tasting. I was told it might be an acquired taste (aka icky until you get used to it) but I found it pleasant. It didn’t taste as strong as it smelled. And it wasn’t bitter. They said not to use boiling water – let it cool a bit and that helps the bitterness. You can always add a little honey or a little more water if it’s stronger than you like. But I think you will like it by itself. Why drink this tea vs regular green tea? 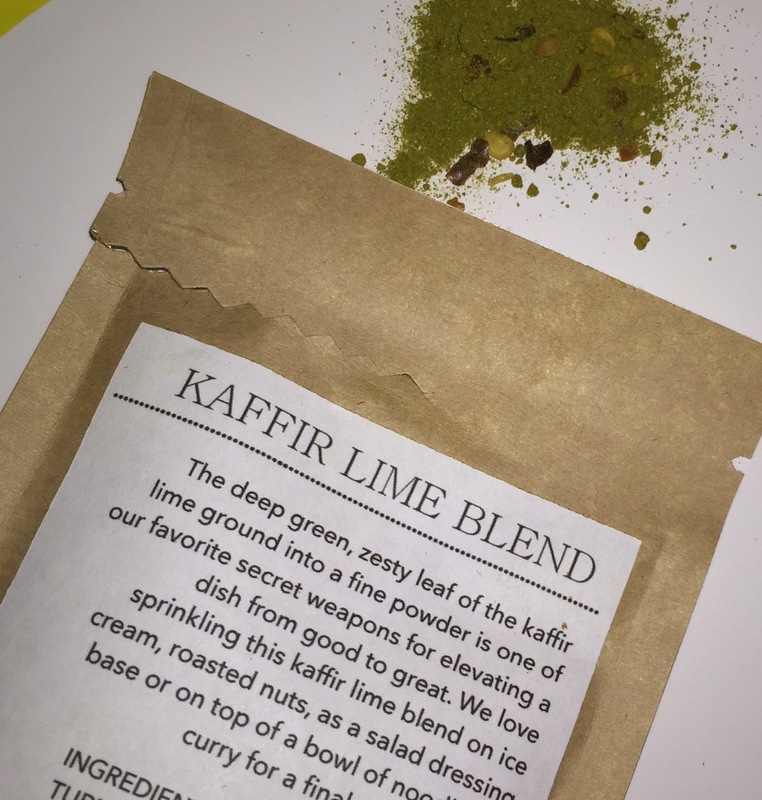 From what I understand, this version of green tea has way, way more of the attributes of green tea, such as antioxidants. 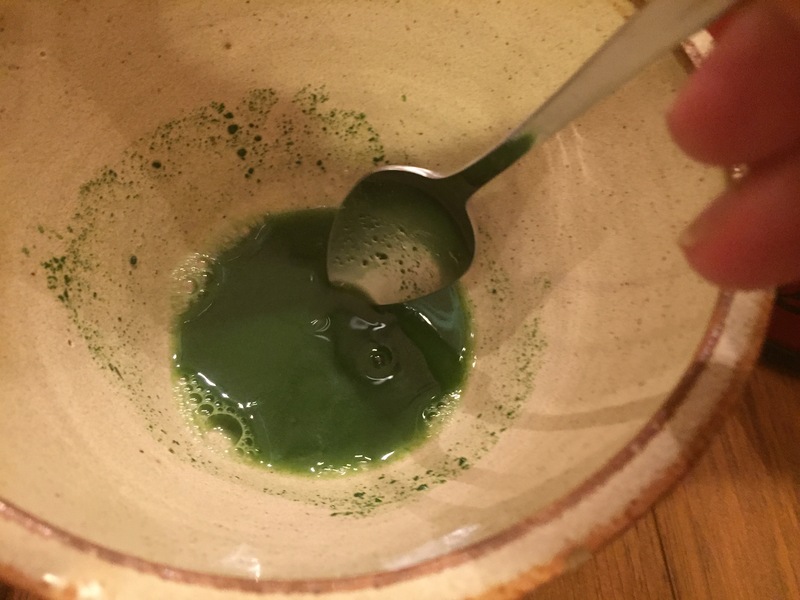 You can look online and see an entire list of properties of Matcha tea. It is more expensive than the green tea in a teabag. But it’s something you might want to try. Just the ritual of preparing the tea is nice because it involves slowing down to prepare the tea. So many times we just want to plug that K-Cup into our Keurig to get out the door in the morning. This is a really nice way to slow down and just be in the moment, while drinking something that’s actually good for you. Not all subscription boxes are makeup and beauty items. And they range in price from very affordable to very expensive. 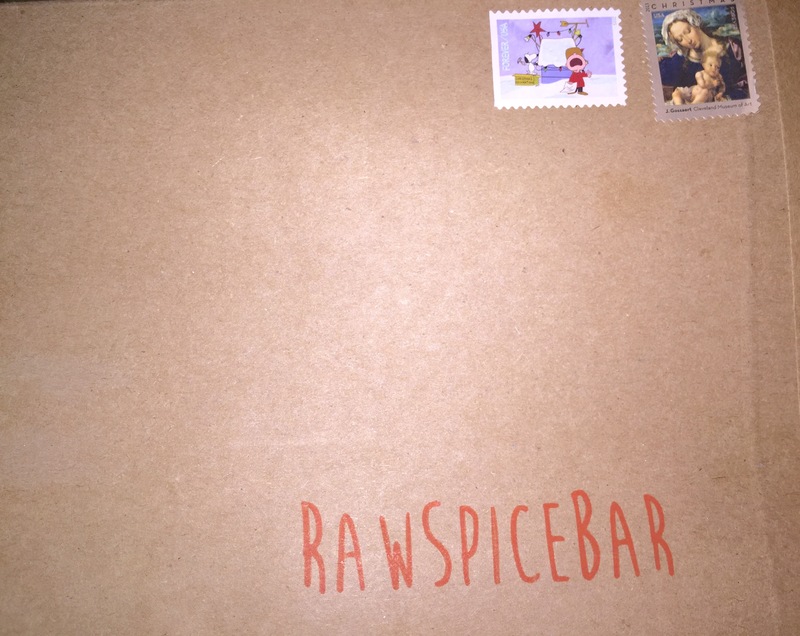 I wanted to share a new subscription I started with Raw Spice Bar. 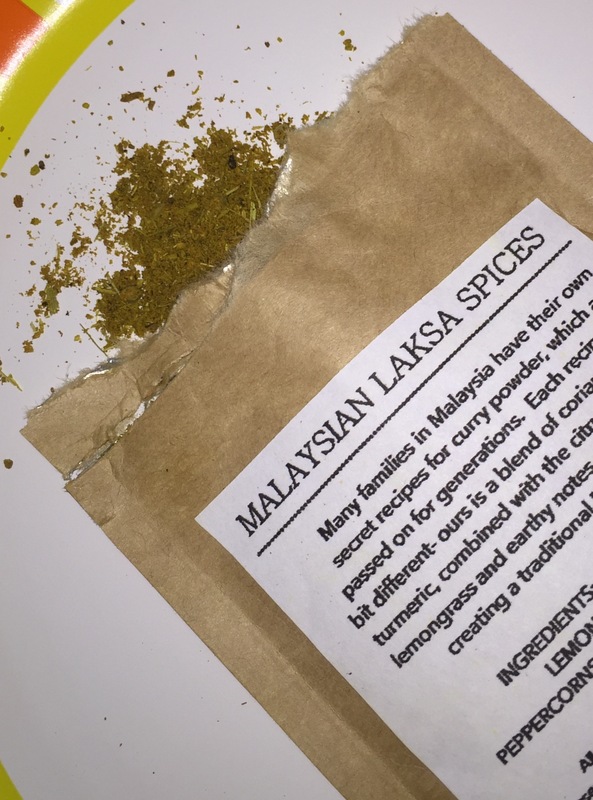 For the low, low price of $6.00 per month, they will send you three samples of a spice and/or spice blends from a certain region/county in the world. Just enough to try out – no worries about getting stuck with bottles of spices you might not like. 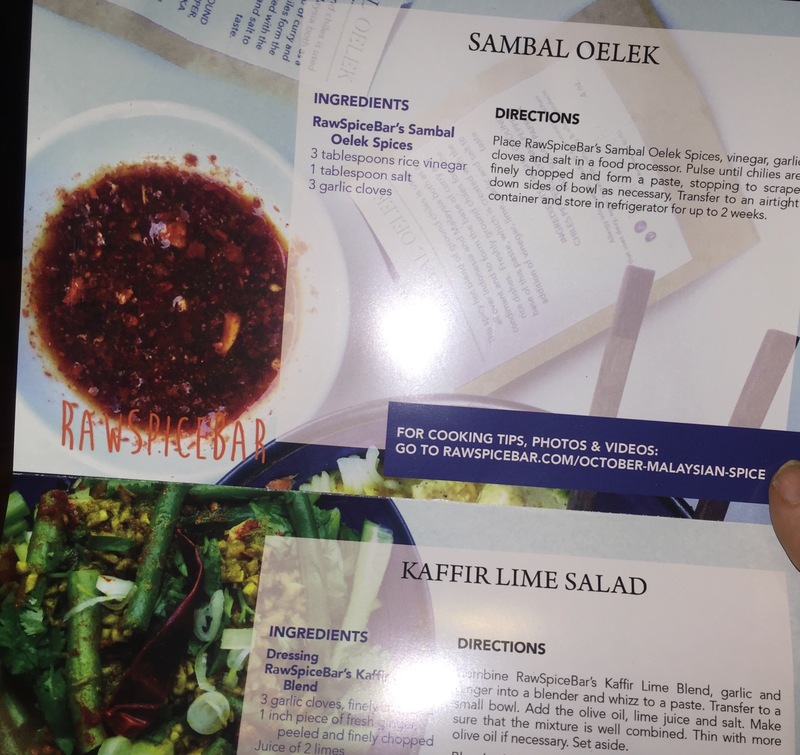 And each box comes with a lovely flyer with information about the region and recipes utilizes one or more of the spices sent to you. I’m just now reviewing October because we had a bit of an issue getting the subscription to me. 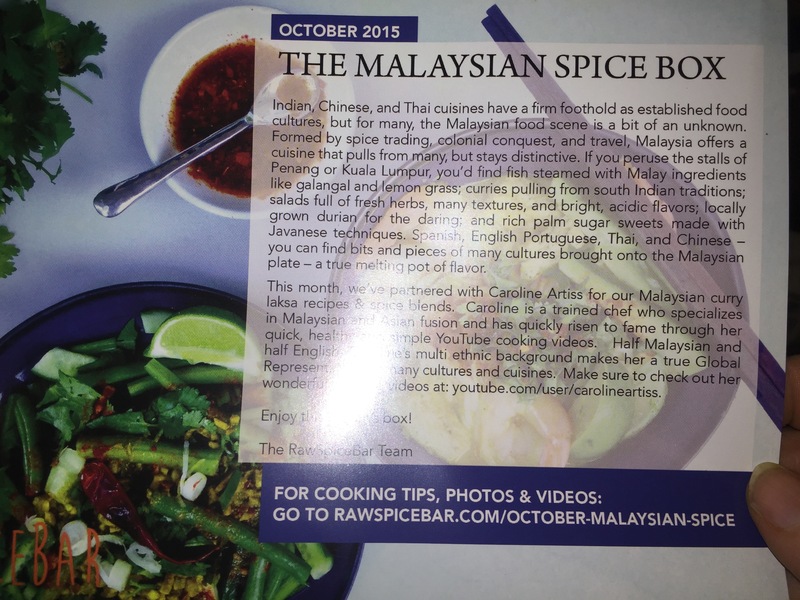 However, “Rebecca”, at Raw Spice Bar was very helpful and voila – I have October’s spices. For that month, the location was Malaysia. Inside, I had the informational brochure, along with three envelopes of spices. 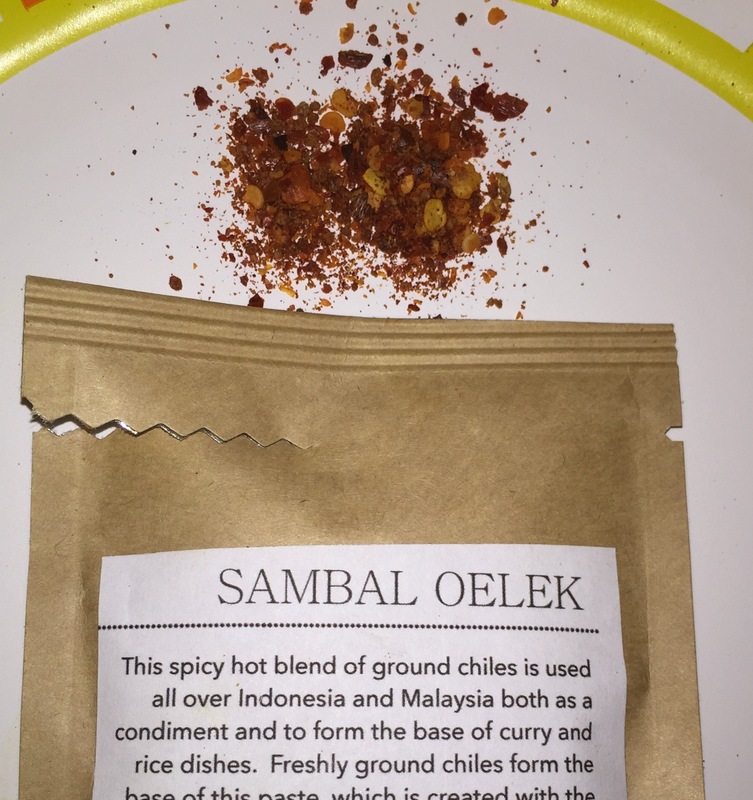 Each one describes the spice/spice blend and lists all the ingredients. I haven’t tried out the recipes yet but I plan to. All the spices smell wonderful and I’m sure I will find some new favorites. What a great way to discover the flavors and tastes of different countries! I look forward to more spice adventures! 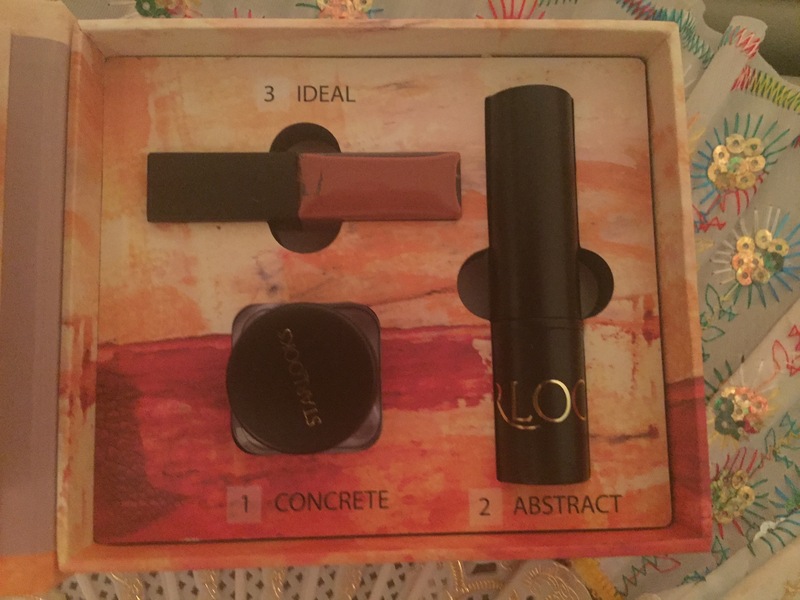 I have a video on this but this is a little more detailed review of my BirchBox for October. 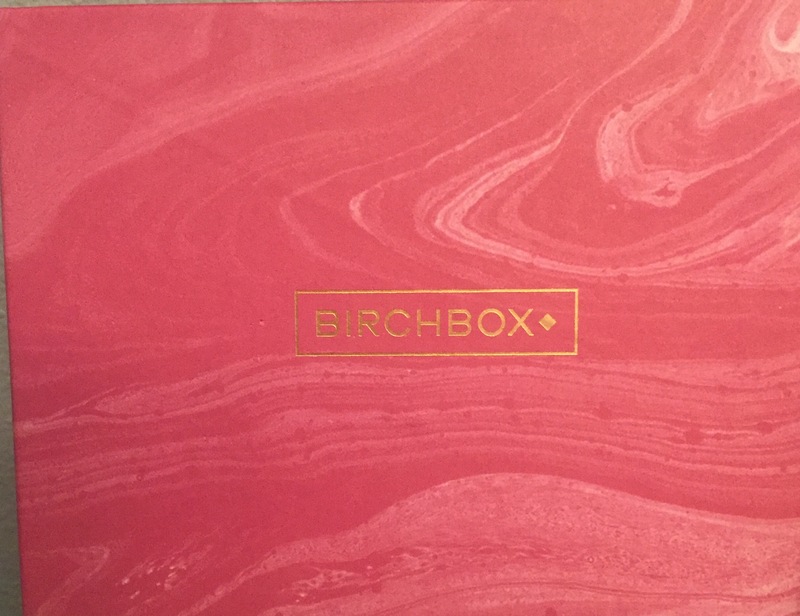 This month, Birchbox offered two curated boxes in honor of Breast Cancer Awareness Month and their new deal with Estee Lauder to offer their products (including Clinique) in the BirchBox store. 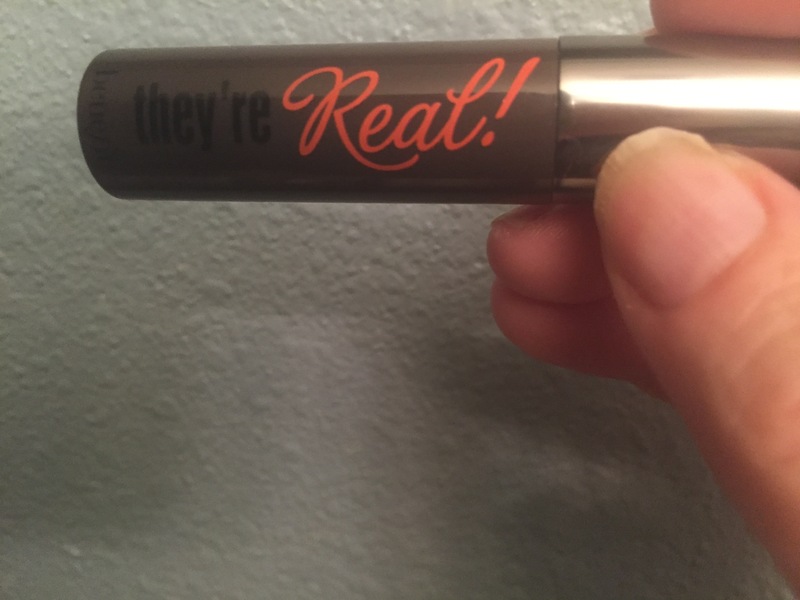 For their regular box they were offering the choice of three mascaras and I chose the Benefit “They’re Real” mascara since I had heard so much about it. Here’s a list of the items I received and the value of the full size version. With BirchBox you receive travel/large sample size versions of the products. 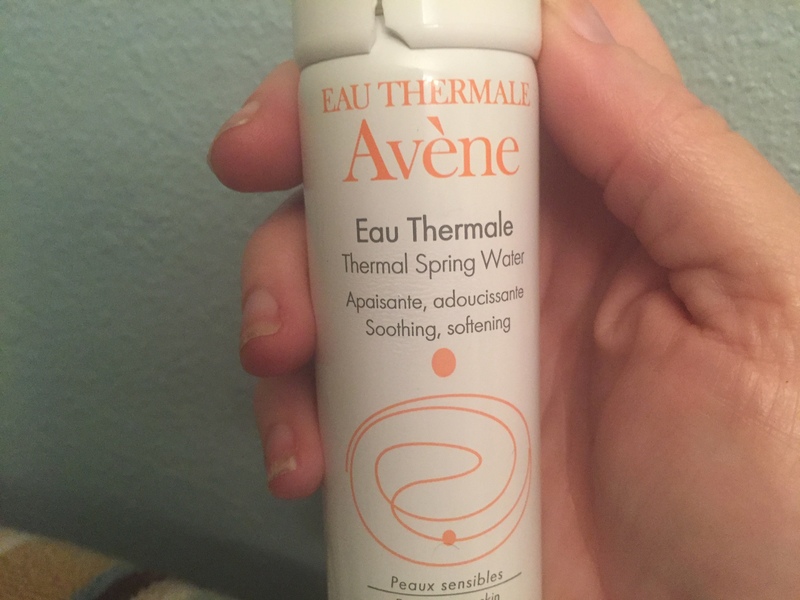 I wasn’t sure what this was at first but it is a spray water that is great for irritated skin, diaper rash, etc. 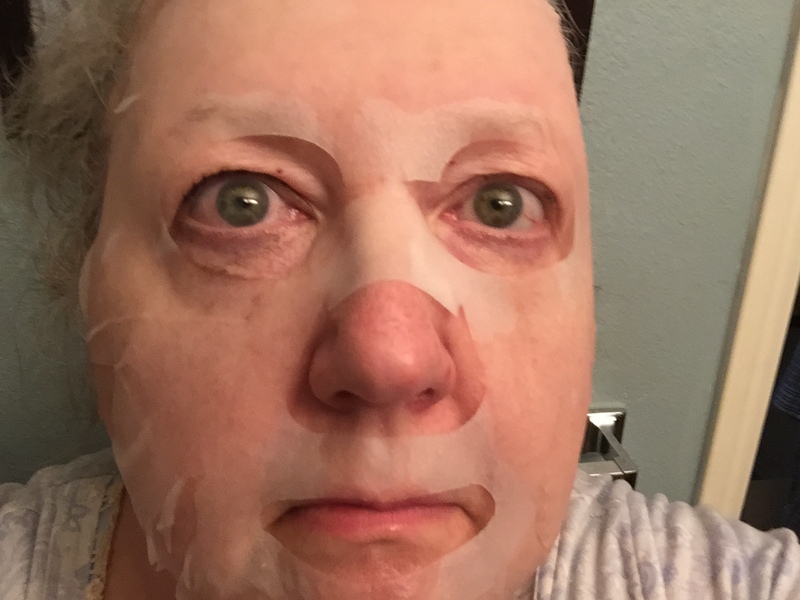 It feels really great on and is very soothing. 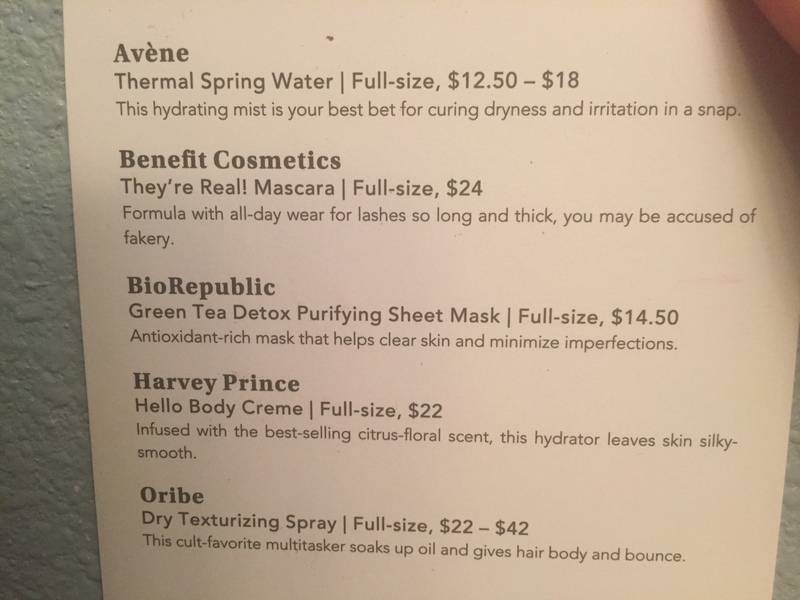 I’ve used some other ‘waters’ before and I am always amazed that they can do so many things and that they cost so much money! But this one is quite reasonable compare to others I have seen. 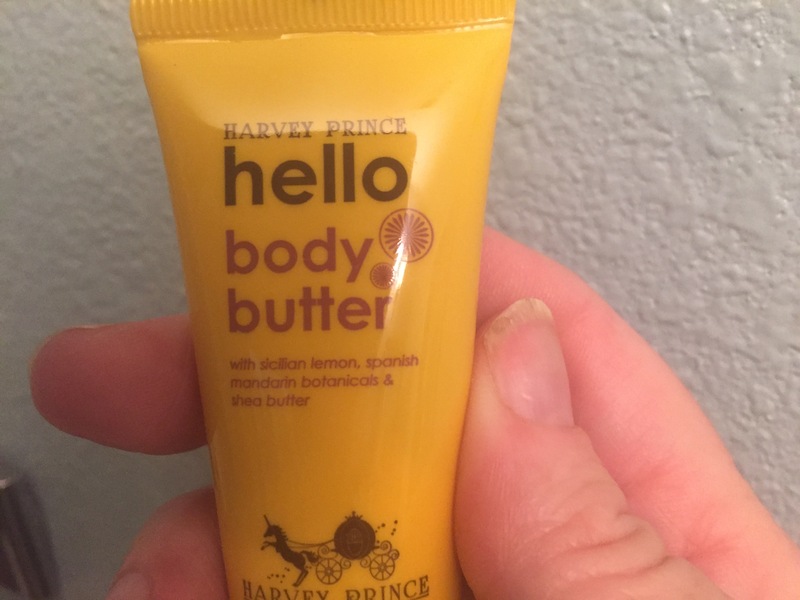 I received the Hello perfume in my first BirchBox so this was a familiar brand and fragrance. The scent was not overwhelming so you could where alone or you could layer with the perfume without announcing your presence before you physically appear! 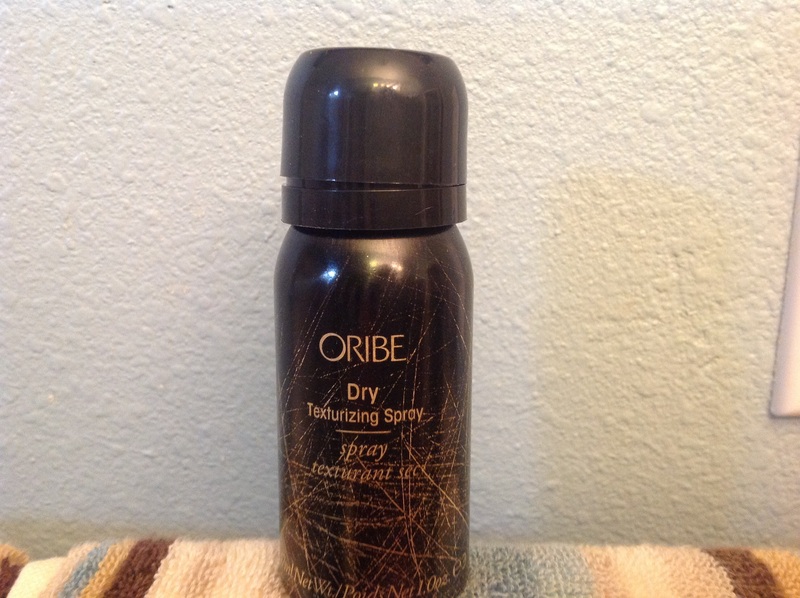 I don’t generally use texturizing sprays because I have curly hair and I have it up more than down. But this also doubles as a dry shampoo so I did try it. There’s a nice scent but not overbearing. The name apparently came about because it did so well at making folks’ lashes look as long and full as false eyelashes that the models kept saying ‘they’re real’ when asked. Maybe so but for me it felt like I was attacking my eye with one of those hairy caterpillars you see in the summer. 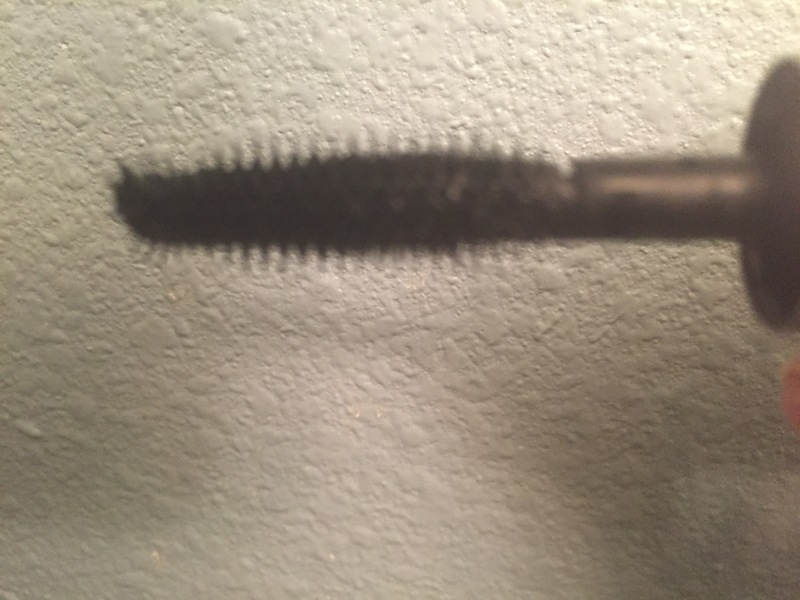 The wand was so short and the bristles so huge that it was just too much brush for my short lashes. For someone with long lashes, this is probably wonderful. Just not for me. Do you know what a subscription box is? I didn’t until a few months ago. Subscription boxes are just that – a box of items you subscribe to on a monthly, bimonthly or quarterly basis. The most popular are beauty boxes – makeup, skincare and/or haircare items delivered to your mailbox. Perhaps you have seen the commercials for Birchbox @birchbox on TV. But there are many more both inexpensive (Birchbox and Ipsy @Ipsy are both $10/month) to ones that are $40 or more a month. But there are box subscriptions for most every interest: for children, foodies, tea drinkers, globetrotters, snackers, etc i and what do people do that get these? Are you ready? They video themselves unboxing their boxes! Yep, “it’s a thing”. You can find hundreds, if not thousands of folks on YouTube doing just that, including yours truly! Yes, shameless plug for my YouTube channel (if you don’t know what that is ask your grandchildren) by the same name as this blog. I have a short primer (below) on subscription boxes there as well as unboxings and reviews of my subscriptions. Check it out. And yes, I film in my bathroom late at night. Good lighting is important! In case the thought of me on YouTube is too scary, I will be doing full reviews here on the website as well. What’s a Nearly Elderly Report? I read a few years back that the government considers anyone between the ages of 57 and 62 to be “nearly elderly”. Kinda like a geriatric ‘tween’. We’re not old enough for Social Security or Medicare but we’re too old to be considered part of marketers’ demographic. Heck, we don’t even get the Buick commercials anymore (except to be the ones to say “that doesn’t look like a Buick”). But many of the “nearly elderly” are raising grandchildren or have adult children living with them and/or taking care of elderly parents. In so many ways, we are in need of an entire array of needs and services from Pampers to Depends – Gerber to Ensure. And most of us are still working. Yet we are overlooked by most advertisers. 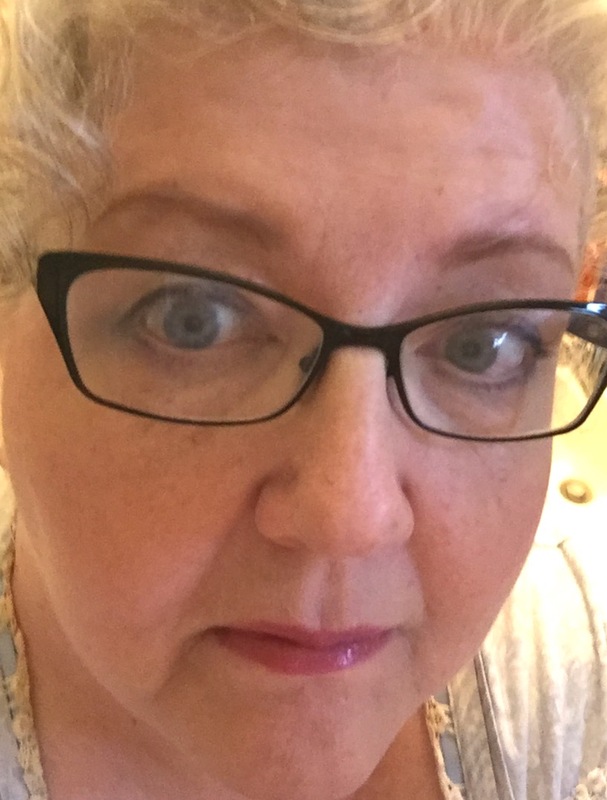 So, this site is to showcase all the wonderful things out there that perhaps you, fellow nearly elderly person (NEPer) may not be aware exists. I also have a YouTube channel by the same name. I’ll be posting videos from time to time – right now I’m posting some ‘unboxing’ videos (if you don’t know what that means, check out my channel). If you don’t know what a YouTube channel is, ask someone under 30 to show you. There’s a lot of great information found out there besides cat videos!